Urvogel Games has launched a Kickstarter campaign for SAURIAN; a new open-world dinosaur survival game, in which players will take control of several extinct species in their natural environment and attempt to survive from hatchling to adult. The team aims to raise $55K in the next 29 days (a goal that will be easily achieved as it has already raised $40K). In SAURIAN, players will be able to play as Dakotaraptor, Pachycephalosaurus, Tyrannosaurus or Triceratops and advance through multiple distinct life stages. 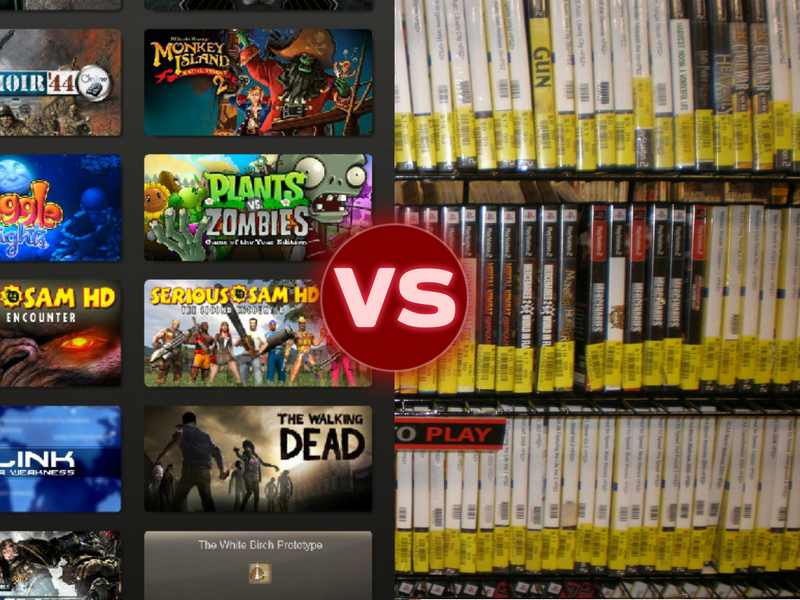 Players will have to survive from hatchling to adult, and each stage will present its own unique challenges based on your growth and development. The core of Saurian’s gameplay is managing your stamina, thirst and hunger without falling victim to the unrelenting environment or becoming another animal’s lunch. 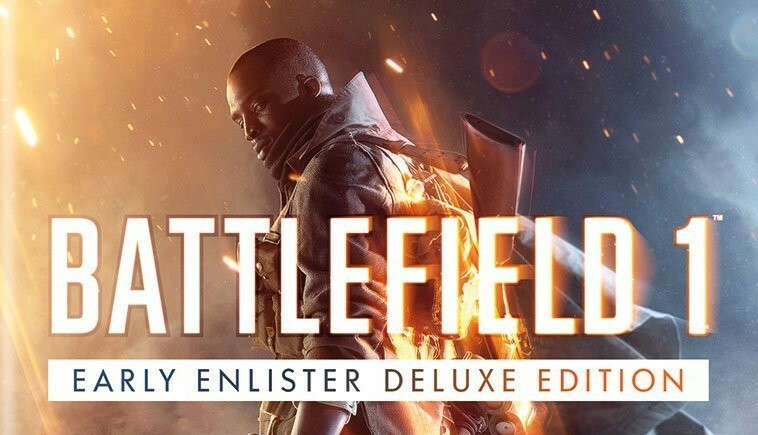 Be the first on front lines - snag the Early Enlister Deluxe Edition today and get the Hellfighter, Red Baron, and Lawrence of Arabia packs full of themed weapons and gear; five extra Battlepacks stuffed with great items; and access to the full game on October 18, three days before release. Meld je aan voor early access tot de Battlefield 1-bèta. 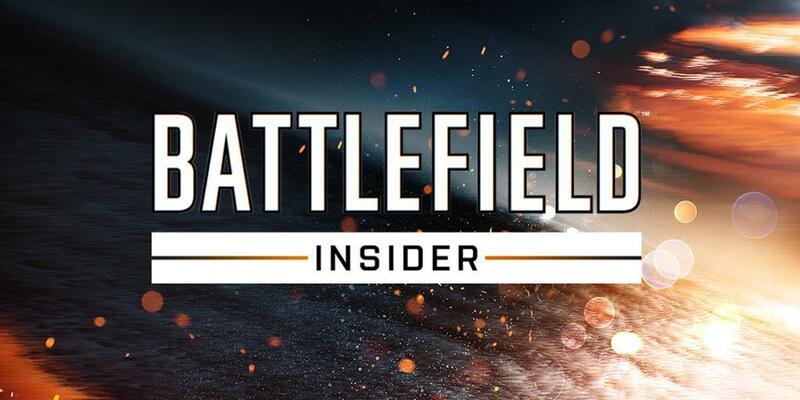 Word vandaag nog Battlefield Insider door je te abonneren op de nieuwsbrief van EA. Krijg eerder toegang tot de openbare bèta van Battlefield 1, in-game beloningen, exclusieve content en voorproefjes van Battlefield (en het laatste nieuws over andere EA-games, diensten en evenementen).